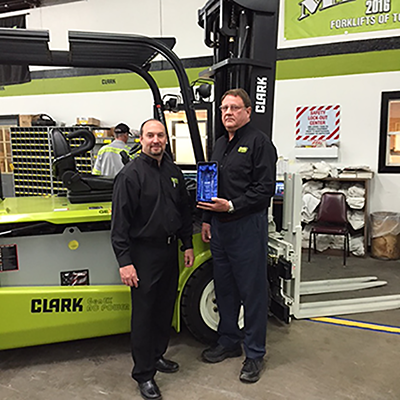 Congratulations to Caraustar and Kripke Enterprises, Inc. These companies won $300 vouchers for completing our survey. Thanks to everyone who completed our surveys in 2018. We appreciate your feedback and your business! Congratulations to Ternes Packaging who won a $300 voucher for completing our survey. We appreciate all the feedback we get from our customers through our surveys. We strive for continuous improvement and NO EXCUSES to serve you better!